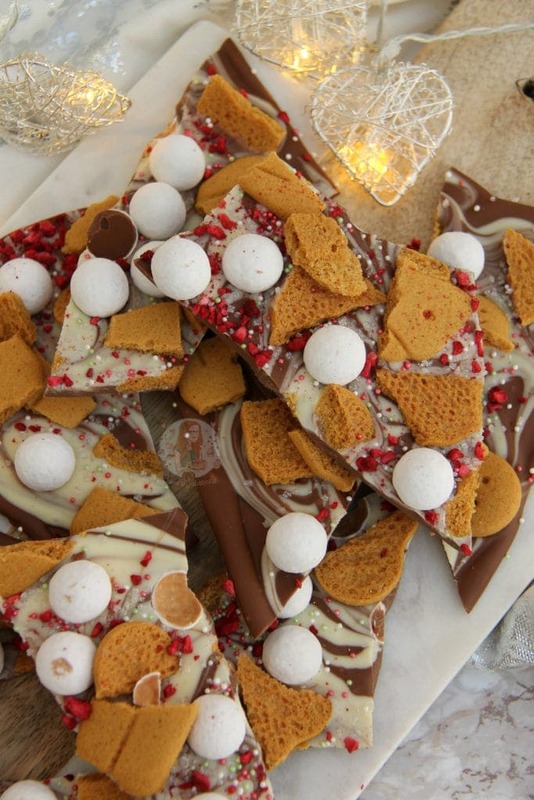 Easy Chocolate Orange Bark for Christmas! 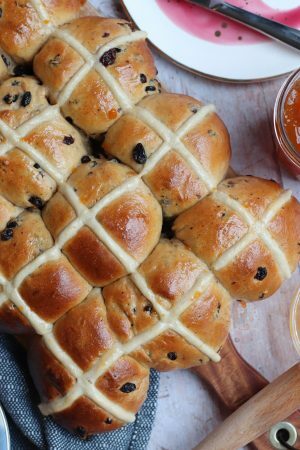 Perfect easy homemade treat, or homemade gift! 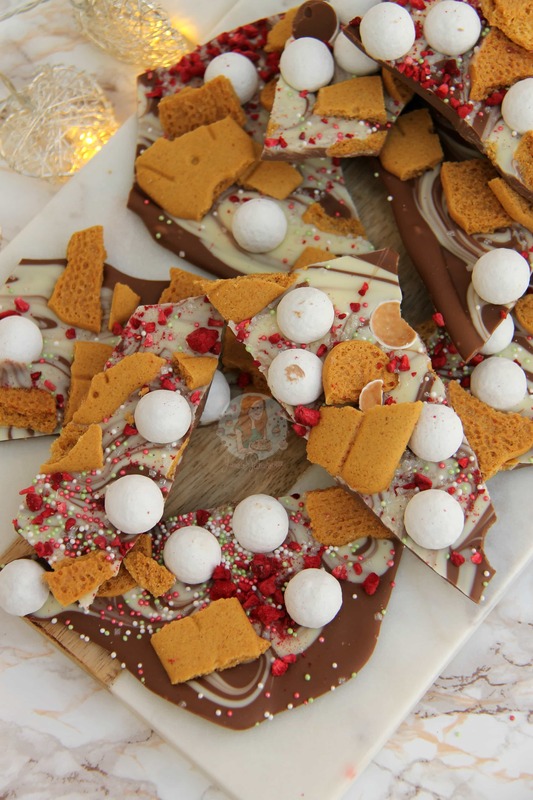 So, after my Christmas White Chocolate Bark was such a success online, I thought I would post a separate post for this beauty. 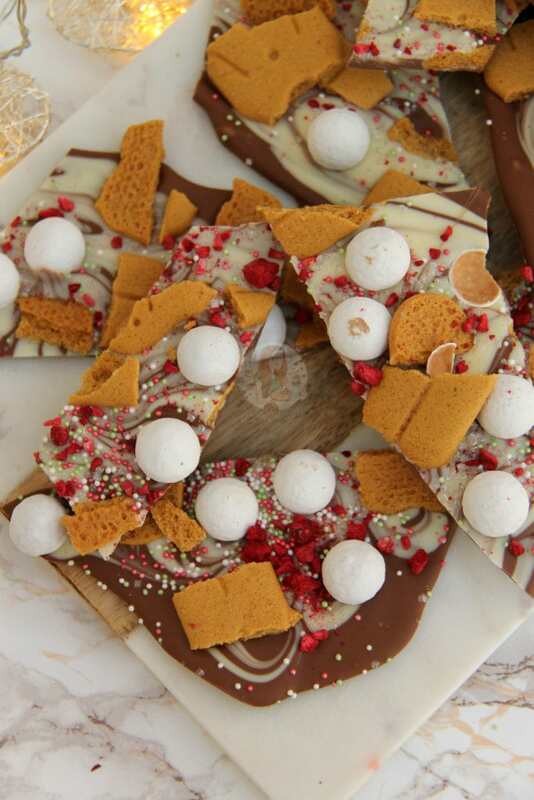 Terry’s Chocolate Orange bark, mixed with delicious Christmas bits! Basically, this is melted chocolate, swirled with more chocolate, with more chocolates added on top. Who wouldn’t want that?! 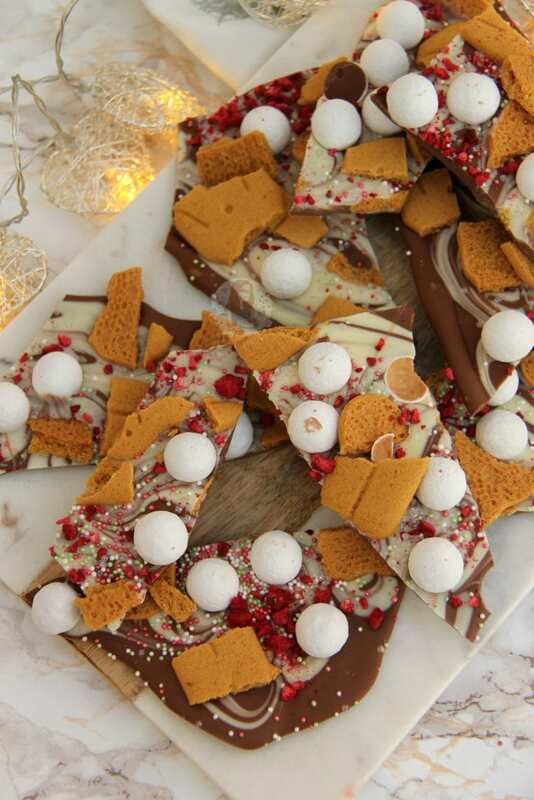 Originally, my Christmas Chocolate Bark was the White Chocolate one that has always been super popular one online, even though I always thought the actual photos and such were quite shocking. 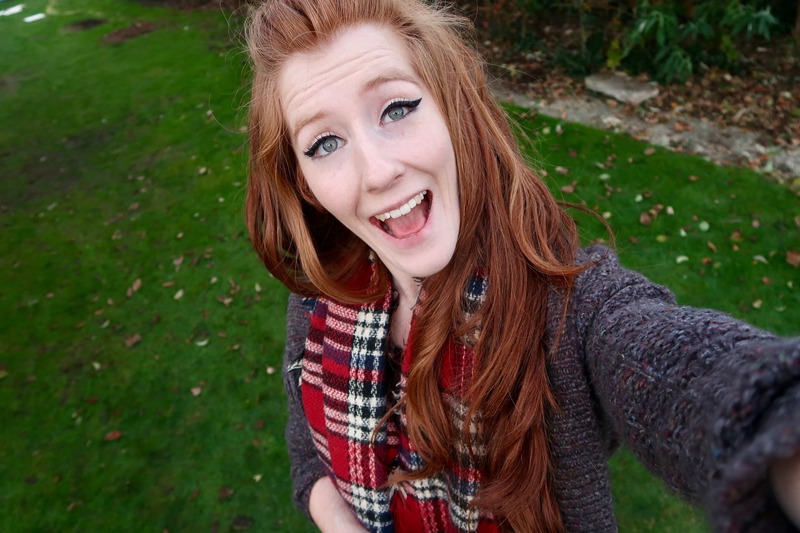 Like, I genuinely thought they were awful which is why I redid it to this beauty! After an outrage, I’ve re-posted the original. I do love both barks and have often made both together so that people get two completely different barks in a bag as a Christmas gift. White Chocolate and mint, and Chocolate Orange and gingerbread. You can easily adapt to what you prefer, but these two are my main ideas for Christmas! 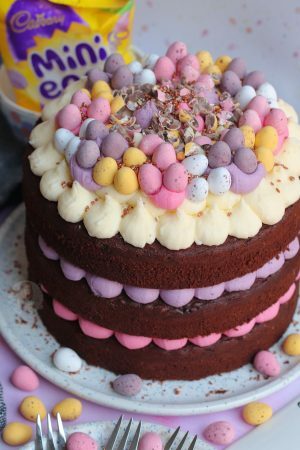 This one, I maybe should have made look a bit more Chocolate orange themed, but at the time I think I had run out of Terry’s to photograph into it, and I was in a rush… but its delightful. If you don’t like Terry’s however, you can easily switch it up to just Milk Chocolate is that’s what you prefer! Line a 9x13" Tray with parchment paper and leave to the side. Prep your sweets and chocolate - I chopped up my gingerbread men into smaller pieces! Melt the Chocolate Orange down in a heatproof bowl over a pan of simmering water, or in a microwave. Do the same for the White Chocolate! Pour the melted Chocolate Orange onto the tray and spread so it's even, and then swirl the melted white chocolate through for a pretty pattern! 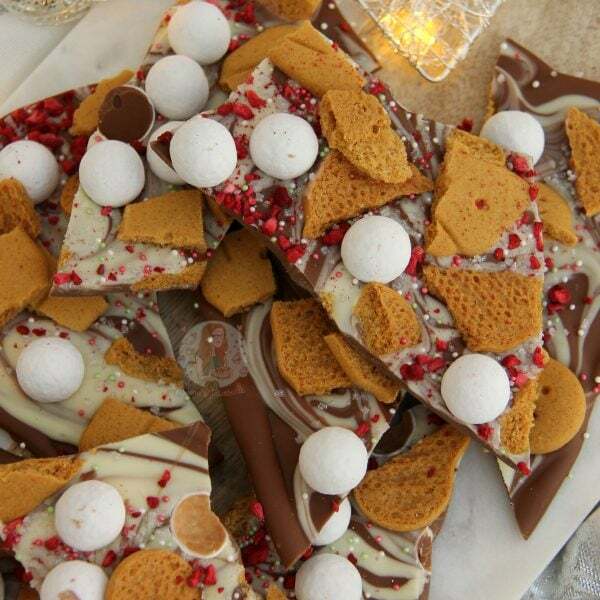 Leave to set in the fridge and cut/break into shards! 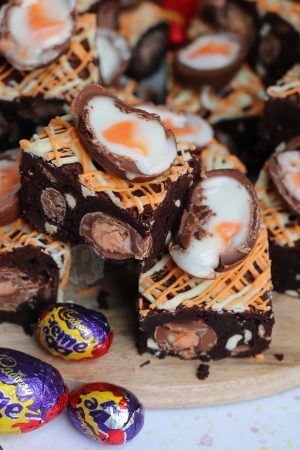 You can use whatever chocolate you wish, I just love Terry's Chocolate Orange!! I used roughly two bags of snowbites, a pack of gingerbread men from the supermarket, and just loads of sprinkles and freeze dried raspberries! This will last for up to a month once made! 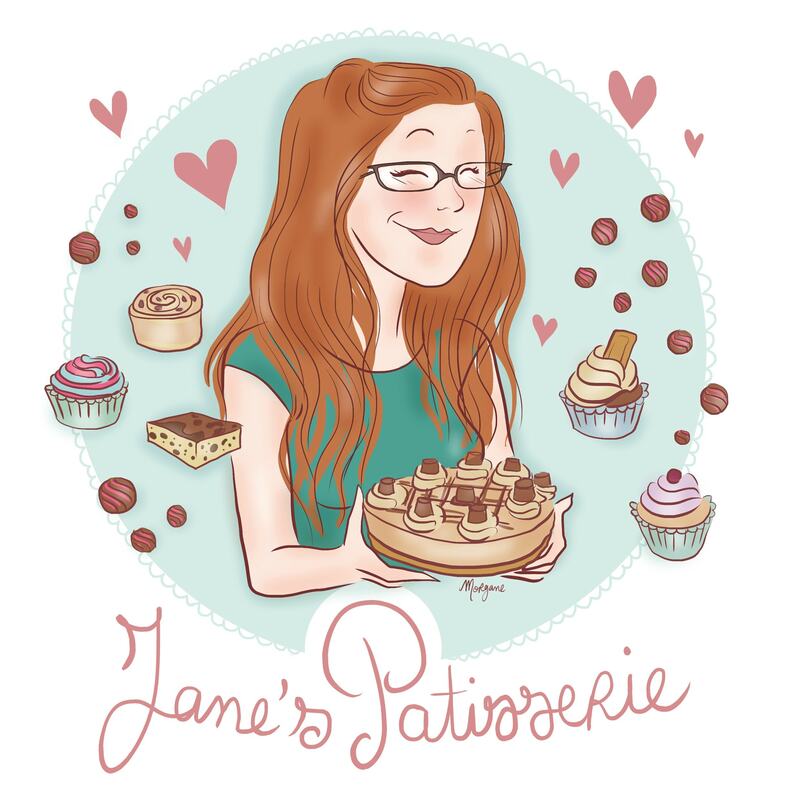 Find my other Sweets & Christmas recipes on my Recipes Page! Newer Previous post: No-Bake Black Forest Cheesecake!